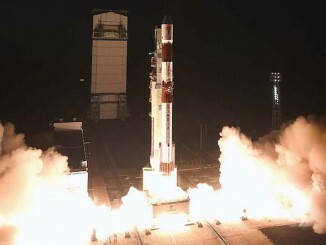 Two British-built reconnaissance satellites, one designed to test new radar imaging technology and another to collect high-resolution optical imagery, arrived in orbit Sunday after a successful liftoff aboard an Indian Polar Satellite Launch Vehicle. 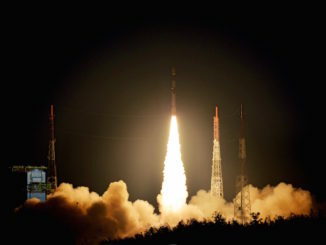 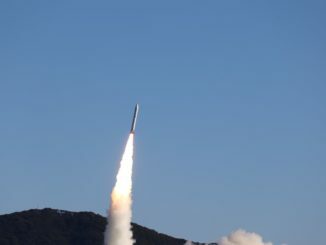 An Indian rocket lifted off with two British-built Earth-imaging satellites at 1638 GMT (12:38 p.m. EDT) Sunday — one developed with the financial backing of the UK government to demonstrate radar reconnaissance technology, and another destined for use by a commercial imaging company in Asia. 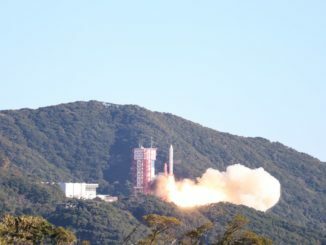 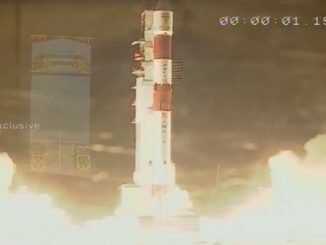 Six spacecraft for Singapore lifted off Wednesday aboard an Indian Polar Satellite Launch Vehicle.